Lady Antebellum posed for a photo with GAC’s Suzanne Alexander following an interview for GAC’s Top 20 Country Countdown airing June 24, 8:00 p.m. Eastern; Nan Kelley hosts the weekly countdown show. 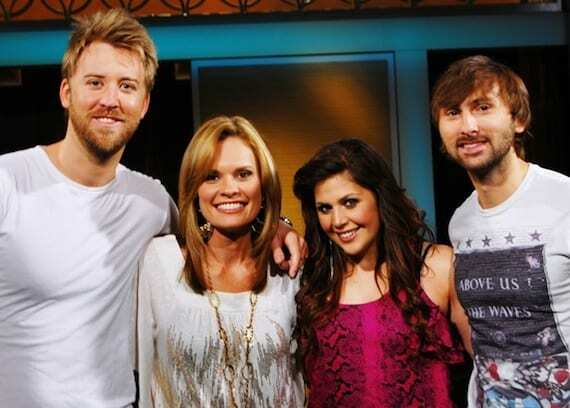 (L-R): Charles Kelley, Suzanne Alexander, Hillary Scott and Dave Haywood. 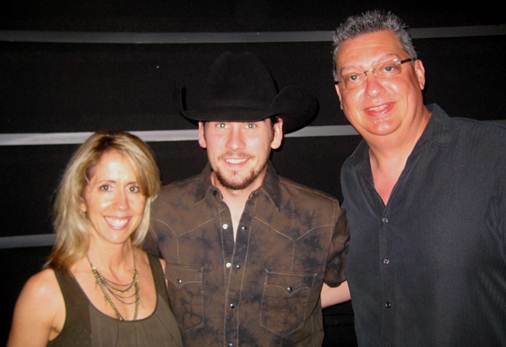 CMT’s Next Superstar winner and singer-songwriter Matt Mason was officially welcomed into the label family at Warner Music Nashville on June 22 with a party to honor their newest artist. Mason is signed to the label’s imprint Elektra Nashville.